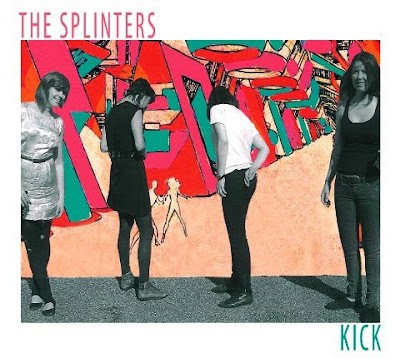 With Vivian Girls, Dum Dum Girls and now, The Splinters, I’m in love with the girl ‘tude noise/garage poppers that have been surfacing over the last couple years. The strings clang like old wire, the tambourine shimmers and the voices straggle some invisible line between aggression and pleasantry. “Mysterious” is the first single from the forthcoming album, Kick, which will be released on Double Negative Records in March. A California album just in time for Spring.